"A portrait of my daughters (and this one of my niece!) 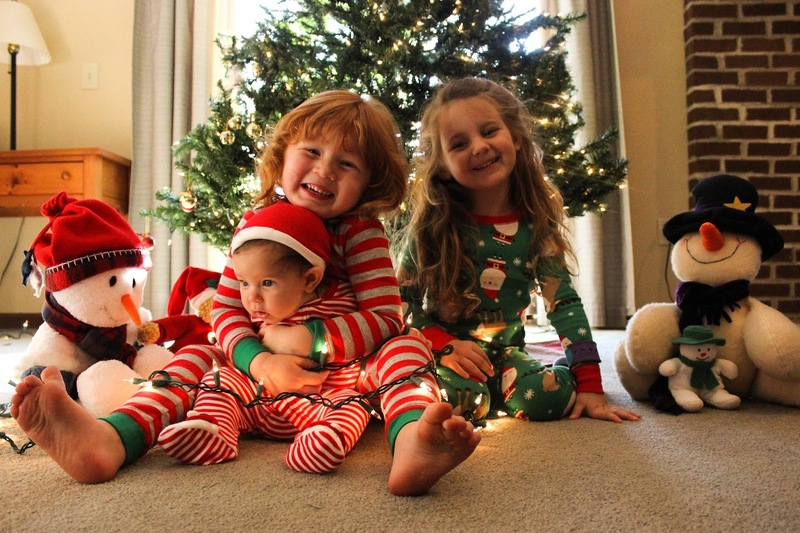 once a week, every week in 2015"
Lottie, Róisín and Harper: Merry Christmas! The very first one for Rosie and the first one you all spent together in Ohio.